Books and Cupcakes. Two happy words in a child’s life. 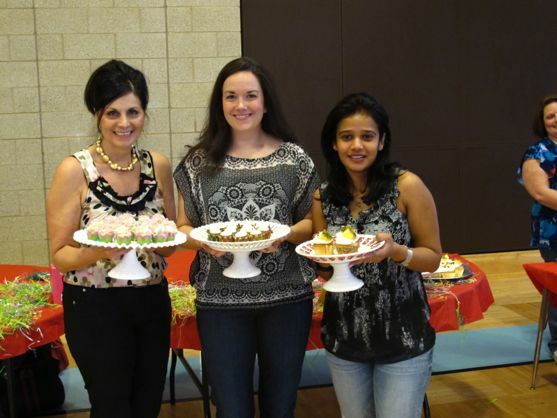 This past Saturday, a few of us Nashville Food Bloggers decided to pool our talents and bake several hundred cupcakes for Cupcake Palooza, a fund raiser for Books from Birth of Middle Tennessee. Literacy is something many of us take for granted. But, don’t. Not every child has access to the many children’s books that I am often tripping over at home. Cat in the Hat. The Little Engine that Could. Clifford the Big Red Dog. The Jesus Story Book Bible. The Hungry Caterpillar. Fairy Tales with Jack, Snow, Henny Penny, Goldie Lox, and Golden Eggs. Children’s books are full of pretend magic, but there is real magic happening in their brain and in their heart. The left side of the brain gets the language boost and the right side of the brain gets the creativity boost. It’s a win for a lifetime. Bravo to my fellow food bloggers. 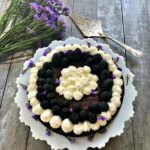 Angie of Angie’s Sweet Natured Treats is an aspiring baker who specializes in cheesecakes and one day I believe her passion will result in all of Nashville talking about her cheesecakes. She brought delicious Carrot Cupcakes with a Cream Cheese frosting. A double bravo to my friend and fellow blogger, Grishma of Zaika Zabardast who brought Pina Colada Cupcakes, made without eggs and I was so impressed with her results. Nothing could be closer to my heart than reading to a child and handing them a mini cupcake full of confetti colored coconut. And the best news of all is that they had a contest for home bakers. Mayor Karl Dean attended the event and announced the winners, but everyone is a winner because the event raised over $4,000 and it was the most successful Cupcake Palooza to date. Kiki of Angels Be Mine made several different flavors of delicious and classy cupcakes and deserved to win FIRST PLACE with a cupcake she called Strawberry Fields. It’s a french vanilla based cupcake with a strawberry compote, topped with cream cheese frosting, a fresh strawberry and drizzled with a chocolate ganache. See for yourself. I’m still dreaming about this cupcake. I really thought her strawberry lemonade or chocolate oreo cupcake might have won. SECOND PLACE went to me for my Easter Coconut Cupcakes. As for my award winning cupcake, the frosting is below, the cake recipe is here and how to color coconut is found here. I received a gift bag with cupcake stickers, kitchen spatula and a beautiful dessert cookbook. 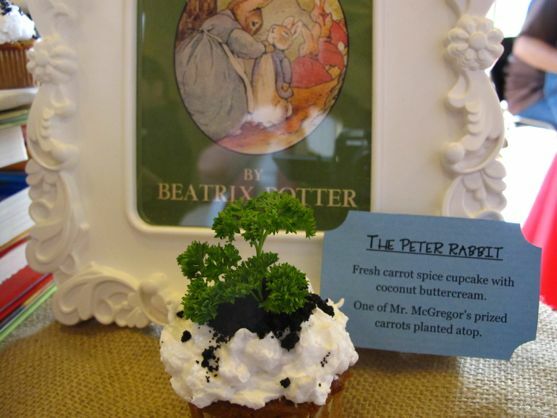 THIRD PLACE went to two home bakers who took the childhood book theme to heart. 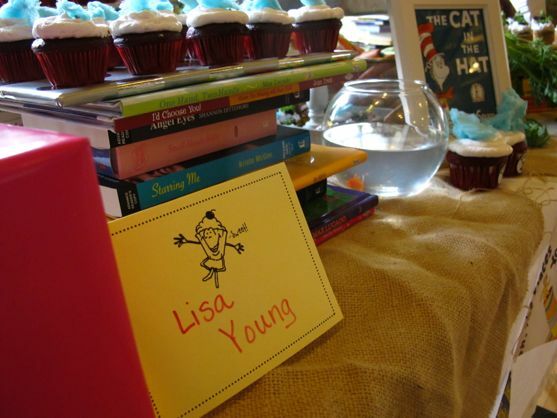 There should have been a prize for best themed table because they went over the top merchandising with books and themed cupcakes from favorite stories. 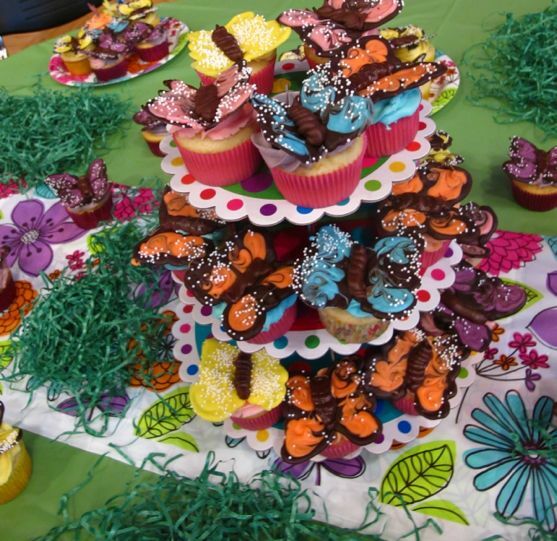 I think the most beautiful cupcakes of the day were om Anna Dulmas, and her Beautiful Butterflies. I learned a few things about baking 180 cupcakes and entering a contest and thought I might share a few tips. 1. If you are at an event that requires you to make lots of cupcakes, make mini cupcakes unless you want to fill them. 2. If you are making mini cupcakes, use a large 16 inch pastry bag for the batter. It goes fast. 3. Use the prettiest cupcake holders you can find. 4. Do not over bake. Do not over bake. Do not over bake. Do a tester. 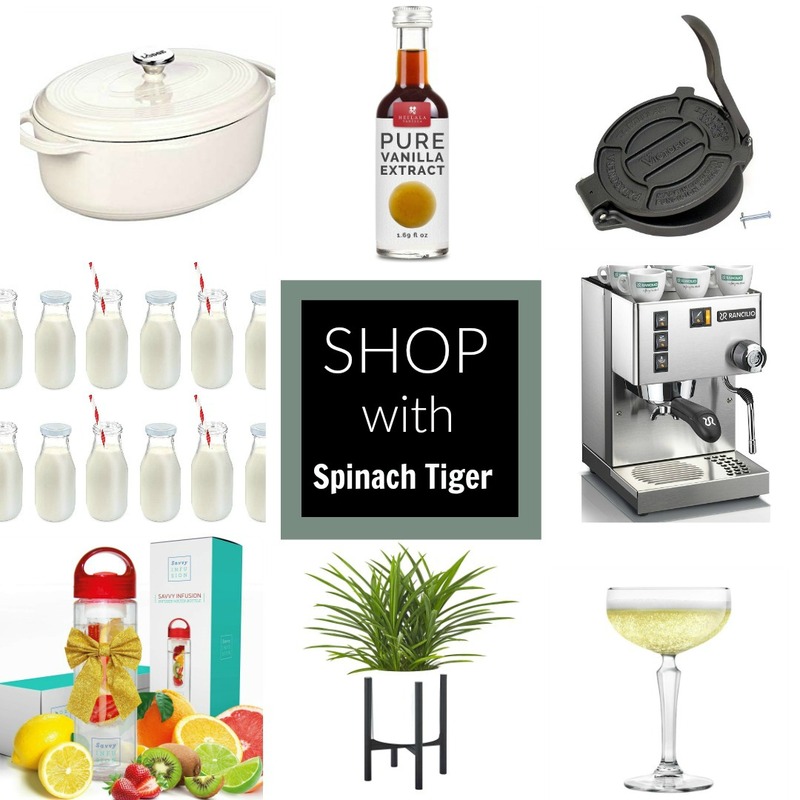 Bake for less time than you think you need. Make a practice batch in advance, so you can figure out ingredient quantities and timing. 5. Use large 2 1/2 gallon bags to store cupcakes. Do not refrigerate. 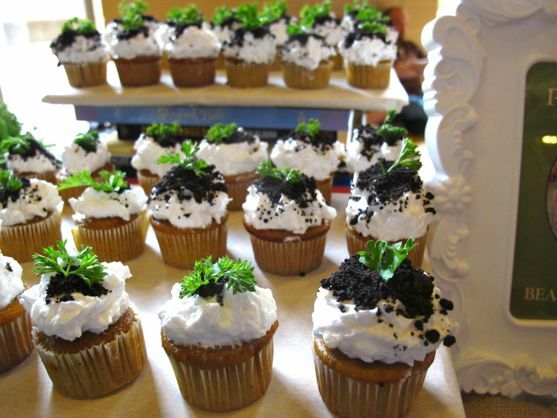 If you are using a perishable frosting, frost the morning of the event, or at the event. (I baked 180 cupcakes two days in advance and store them in plastic bags. I make all the frosting and dyed the coconut the day before the event and stored in refrigerator. I frosted and decorated the morning of the event. 6. The fancier cupcake does not win the prize if it doesn’t taste good. 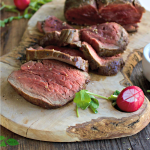 Spend the time to get a unique flavor and a moist texture. The three cupcakes that won were pretty, but not necessarily the most beautiful of the day. They won on texture and flavor. 7. Red velvet was all over the place and didn’t win. The judges will taste a lot of cupcakes. They will be grabbed by a unique flavor. 8. Sell your goods to the judges. If you get a chance to actually speak with the judges, tell them why you should win, why you are the best. You might be in a tie with another cupcake and this enthusiasm could make the difference. You will love this coconut frosting. 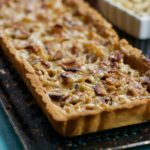 It’s unique and has a good amount of cream cheese in it which balances the sweet of the coconut. Adapted from Lisa Yockelson's Baking by Flavor, this is the best coconut cream cheese frosting. Coconut for garnish (enough for heavy amount per cupcake). 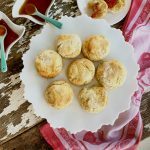 Cream butter and cream cheese in mixer. Sift confectioner's sugar and nutmeg together. Add sugar to cream mixture, one cup at a time. Add vanilla into the cream. Add cream to the frosting. Mix until smooth. It will be a little gooey. It will change texture once refrigerated. 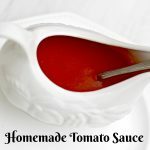 You can refrigerate for up to 3 days. Take out 30 minutes before frosting. 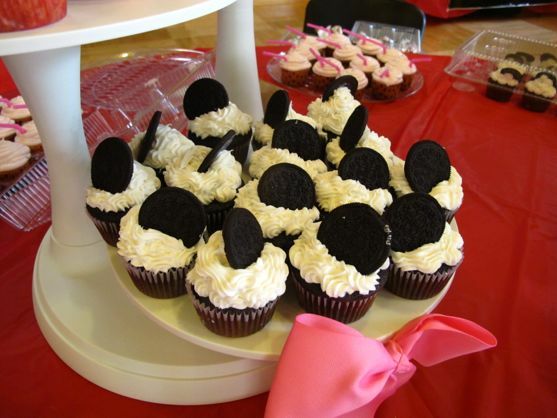 This will frost up to 18 cupcakes or 45 mini cupcakes. 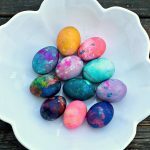 Just found out my new son-in-law and also my son’s GF both like coconut, so made these again for Easter today. 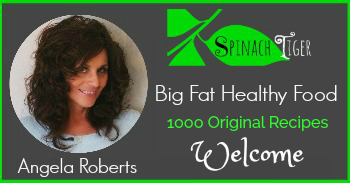 Big hit – even with others who don’t ordinarily care for coconut. Made these cupcakes with the buttercream frosting – delish! 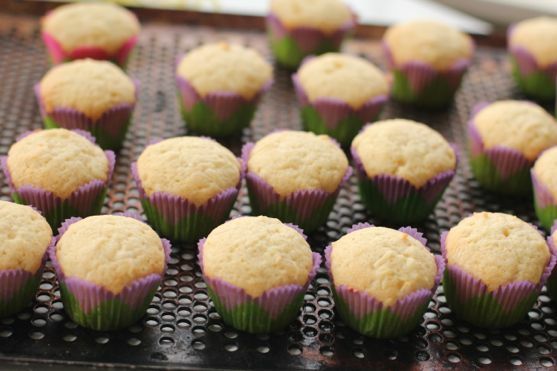 how do you prepare the mini cupcake tins–do you butter/spray or use cupcake paper? 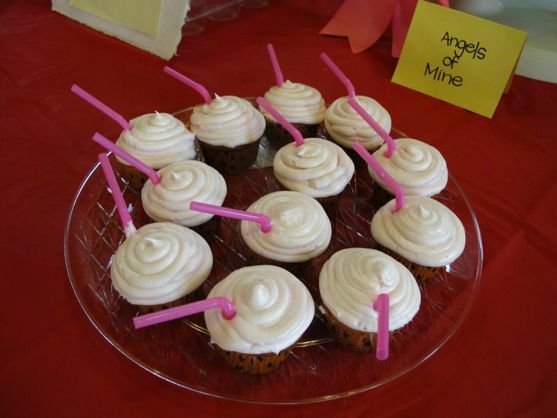 What a great cause and such a tempting array of lovely cupcakes too Angela! BTW I have just finished reading The Hunger Games and your Katniss stew looks even more tempting now! Angela, what a great event and your cupcakes are so fun! 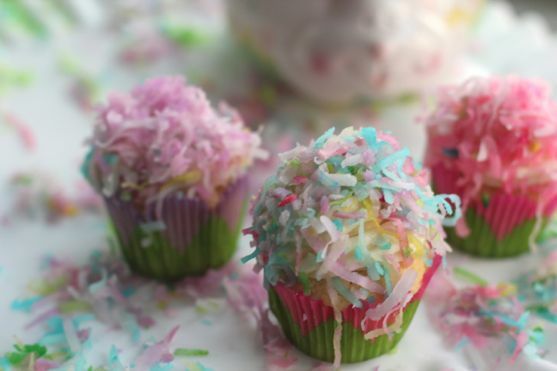 I love anything coconut and here you are with rainbow colored coconut cupcakes for literacy – yeah! Congratulations Angela and for such a wonderful cause. I used to be a parent volunteer when my daughter was in elementary school. Now she is a volunteer helping the challenged create their own gardens. Your Easter Cupcakes are so beautiful…So much talent there. congrats again, angela! 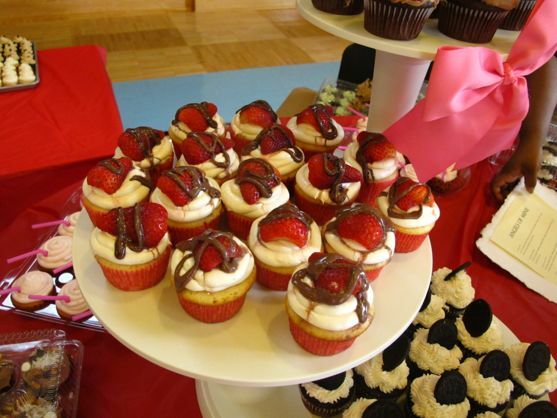 your cupcakes look absolutely delicious + i’m so happy that you took second place! =) awesome tips, too. 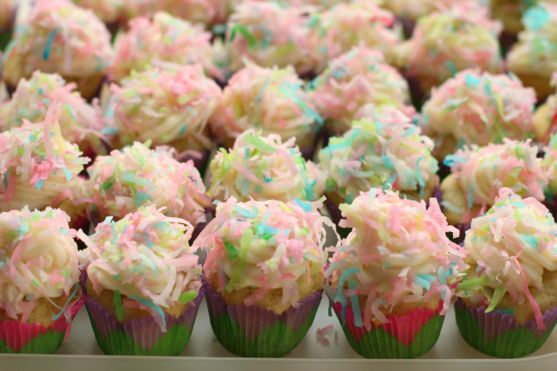 Very nicely decorated cupcakes…I love coconut. Congratulations Angela!! I’m so tickled for you! Your cupcakes are simply gorgeous and I’ll bet a bite of coconut heaven! 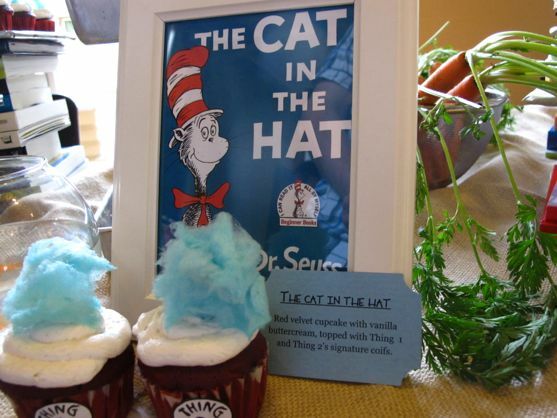 I love how you explained reading… I worked on a school reading project for Dr. Seuss’ birthday earlier this month…what FUN!! Dr. Seuss came along during my childhood…but just a couple years behind my age. I had never learned the intricacies of so many of his tales! I can just imagine you with the twins…I’ll bet you can really read a story! Hugs!! Congratulations 🙂 everyone’s creations look fab! Congratulations! Those cupcakes are delightful.